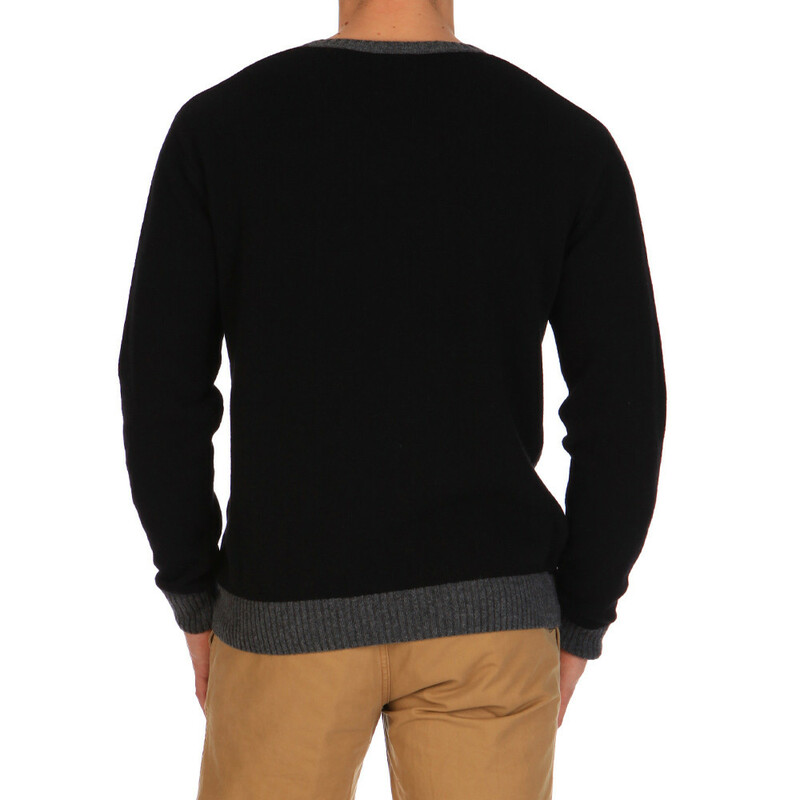 This black jumper (80% wool and 20%) polyamide combines sportswear with elegance. Ruckfield embroidery on the chest and elbows. 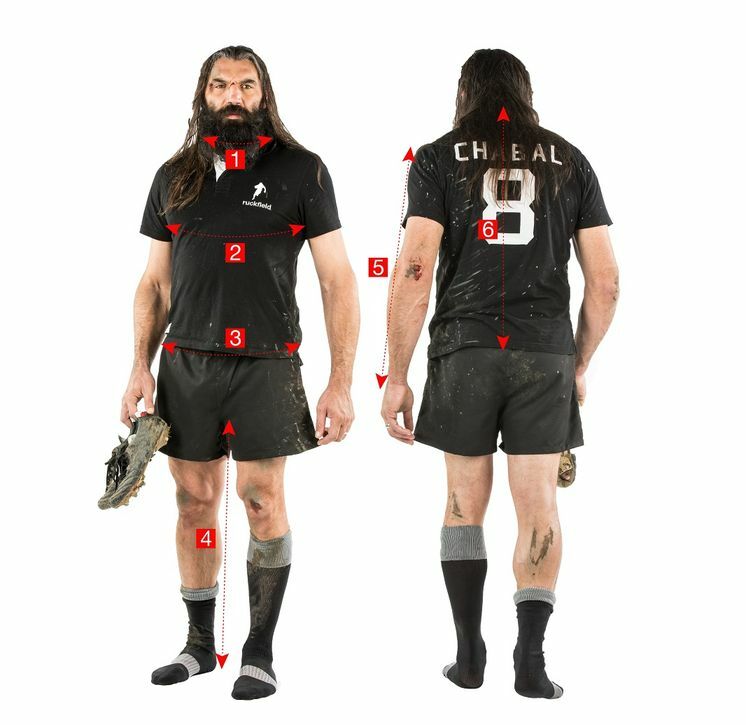 Ideal with pale trousers, this rugby jumper is a Ruckfield must-have.